Our heaviest weight kraft option, these are lithographically printed due to their thickness. Full colour both sides (lithographically printed), 500 micron Paperback Cairn Board Almond. No VAT to pay on leaflets/flyers, but VAT applicable on menus/invites/cards etc (please select in basket). 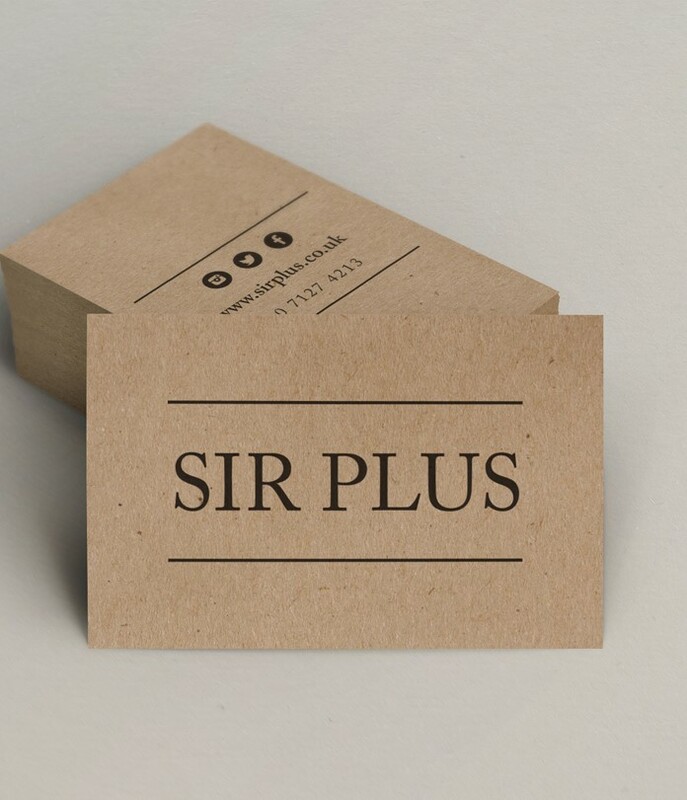 Please note that the finish and colour of these is slightly different to the 130gsm and 280gsm kraft products.